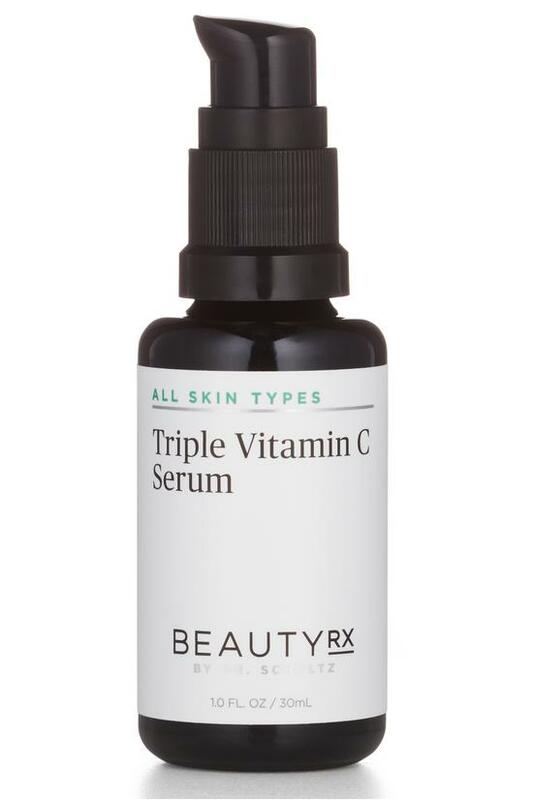 A shot of triple-strength vitamin C wakes up tired, dull complexions with three times the age-reversing potency of traditional vitamin C treatments. Skin is instantly more radiant and refreshed with even greater benefits over time revealing softer, smoother texture and more even tone. For best results use nightly. Apply sparingly to face after cleansing and drying, avoiding eyes and lips. May also be used on the neck, hands and decollete, as well as in the morning. Illuminate your most glowing skin ever. In his New York City private practice, dermatologist Dr. Neal Schultz has helped thousands of women achieve their brightest, youngest-looking skin with his cutting-edge regimen. BeautyRx by Dr. Schultz was launched to offer this same award-winning dermatologist experience without ever stepping foot in a doctor's office.